Our 2400mm x 1000mm PVC decorative wall panels offer a similar design to our narrower economy panels, but come in a much larger size and with thicker walls makes this a more premium material. These class 1 fire rated panels are by far the strongest in our economy range. 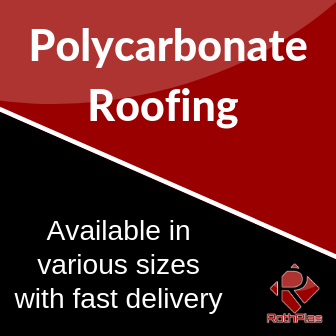 Offering a water tight finish and a easier fit requiring less panels than our standard panels, our wide PVC panels are easy to install and bring a quality, hard wearing, easy to clean finish. To clean our PVC panels just like most of our products just simply wipe with warm water and a cloth to bring them back to like new, any time. 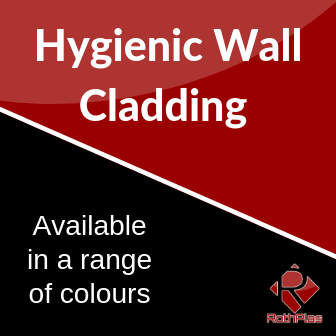 Our wide PVC panels will cover any wall, even tiles, wallpaper and broken plaster, as long as the surface you attach too will stay up, so will our wide pvc panels. If you need any help with fitting or product choice or have any questions then feel free to get in touch, we are always on hand to help.